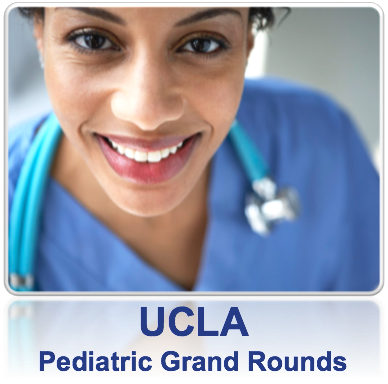 The American Academy of Pediatrics, California Chapter 2 (AAP-CA2) is proud to be the Professional Home for Pediatricians and Pediatric Subspecialists in the Southern California counties of Kern, Los Angeles, Riverside; San Bernardino, San Luis Obispo, Santa Barbara and Ventura. 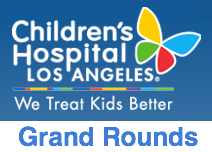 "To champion optimal physical, mental, and social health and well-being for all infants, children, adolescents, and young adults and to advocate for and support our members in these endeavors." 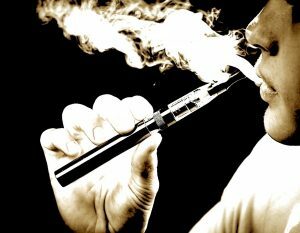 Adolescent Vaping is a growing problem, and the rates are alarming and reaching epidemic proportions. A number of strategies have emerged to address this issue both at the individual level and in communities. Learn about these strategies to combat adolescent vaping in your community. Those wishing to make charitable contributions to the chapter may do so by visiting our Charitable Donations Page. 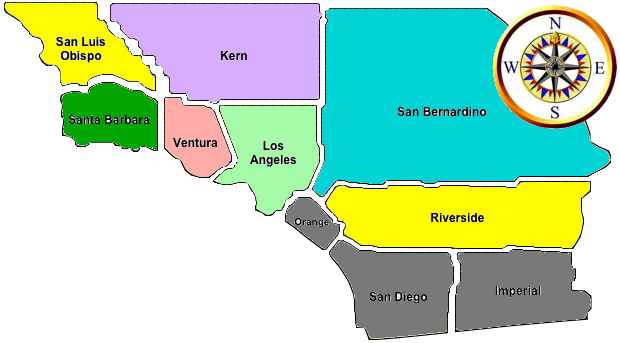 Click here to visit the Los Angeles County Health Alert Network (LAHAN) for the latest Alerts and Advisories.